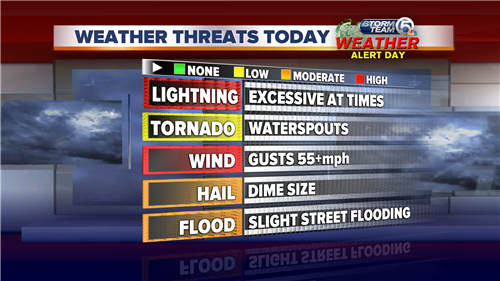 Meteorologist Tyler Mauldin updates you on today's severe weather and answers your questions. Hi Enrico, there's a cell just to the west of West Palm right now that could clip the city. We'll see widespread rains by 4 to 4:30PM. An inch will be a good estimate Sally, but a few storms could drop two to three inches rather quickly. Here's a look at how much rain computer models are printing out for us. I agree with this, but like I said with my last post, some areas could see around three inches. 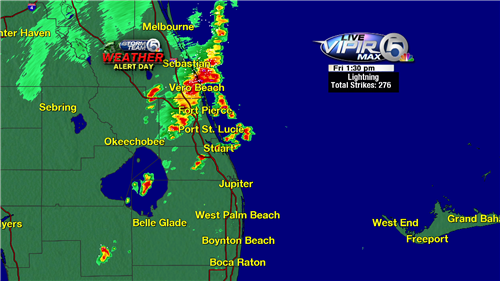 Can we expect the same weather as yesterday in Saint Lucie County? It'll be similar to yesterday Toni. No reason to be Tony. 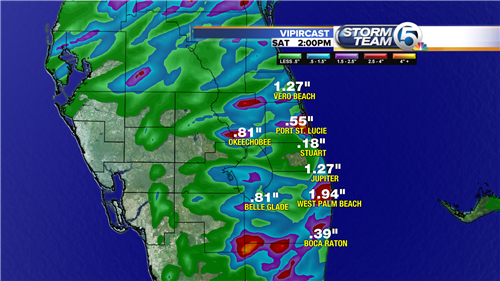 Will we see floods in Delray Beach? Sometimes it floods very easily in my neighborhood. Widespread flooding will not happen, but some standing water on the roads and in small ditches are both likely. Hi Tyler, what about the Palm city area? I hear thunder but not a drop of rain in sight. You'll eventually get into the mix Graziella. 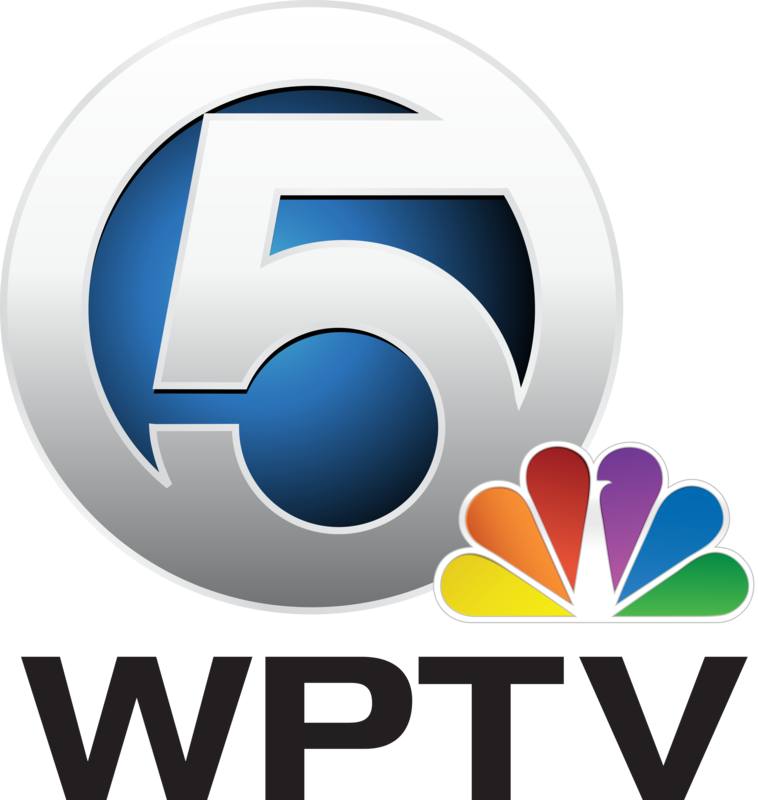 What is the possibility of tornadoes or severe thunderstorms for the Jupiter farms/Jupiter area? What and when shall we see anything out here in PGA Nat'l ? Should I bring in my plants? Where are you leaving from Cait? Sadia, it wouldn't be a bad idea to bring in your small plants until the storm passes. Yes, I would start packing up Stacey. Storms are all around Delray. We were going to go to Calypso Bay this afternoon. Should we cancel those plans? Not sure if this is anything about this Topic, but why doesn't Florida see many Tornados? and when we do, they aren't big? Family is coming from PA tonight and should get here around 10pm. Is that okay?